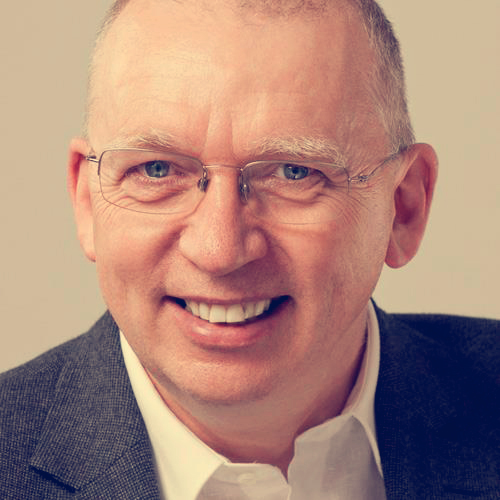 William Buist mentors established entrepreneurial business owners uncovering insights that build business performance and enables them to achieve great things. Bringing clarity about the business model, strategy to realise potential and implementation capability that captures opportunity, he builds collaborative networks and communities to support the entrepreneurial businesses he mentors. William is known for being on the side of, and supporting, his clients and his mission is to leave them feeling inspired, motivated, and confident. William’s specialties include rapidly improving the level of trust business leaders get from their teams delivering critical work, and understanding the challenges individuals face when working in collaborative teams. Visit William’s website, follow him on Twitter: @WilliamBuist, and connect on Facebook. ‘Writing At Your Fingertips has enabled me to become recognised as an expert in collaboration for business. Having a book published immediately lifts people’s perceptions and makes them more comfortable with you. I genuinely believe it has resulted in new business which may not have arisen otherwise.